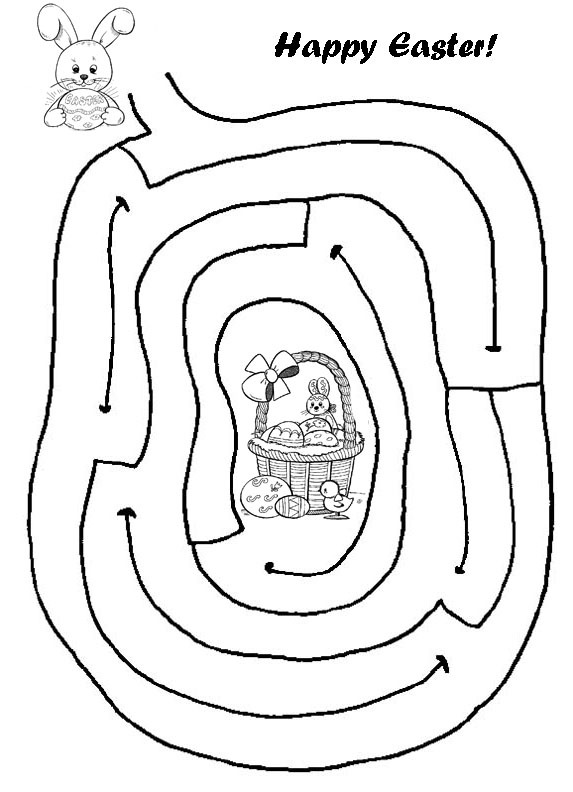 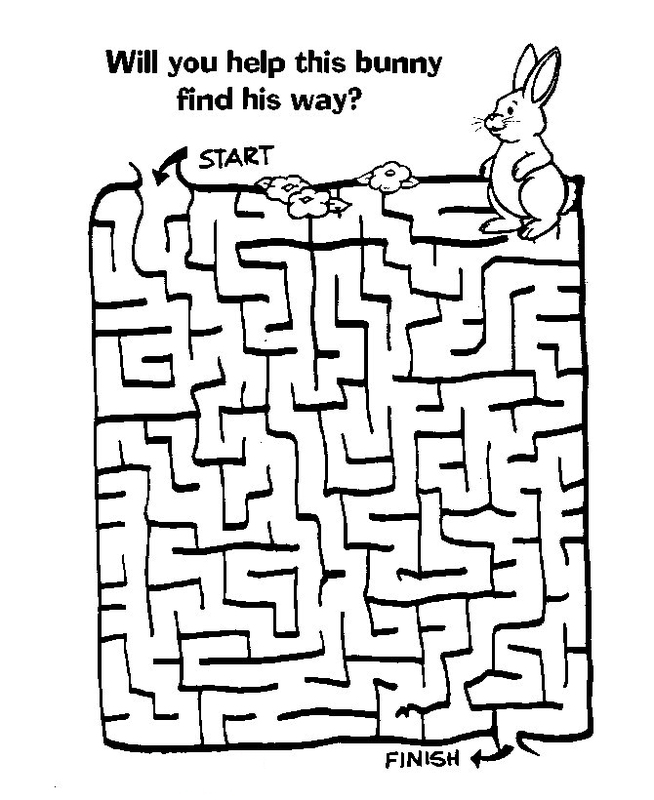 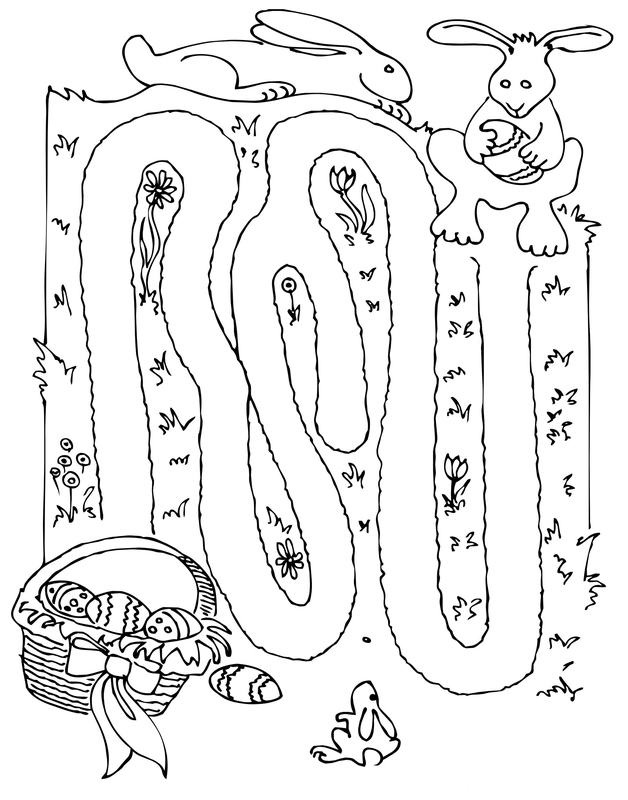 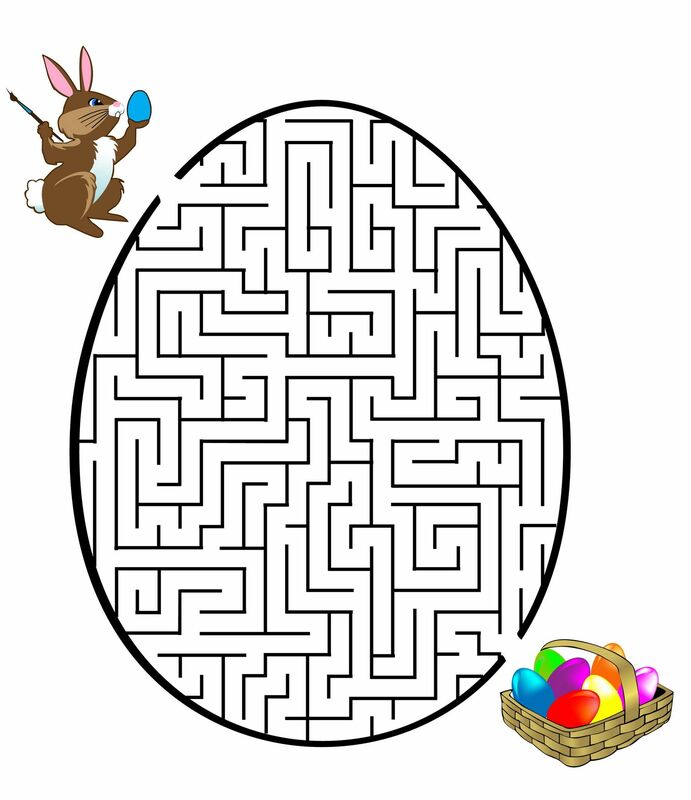 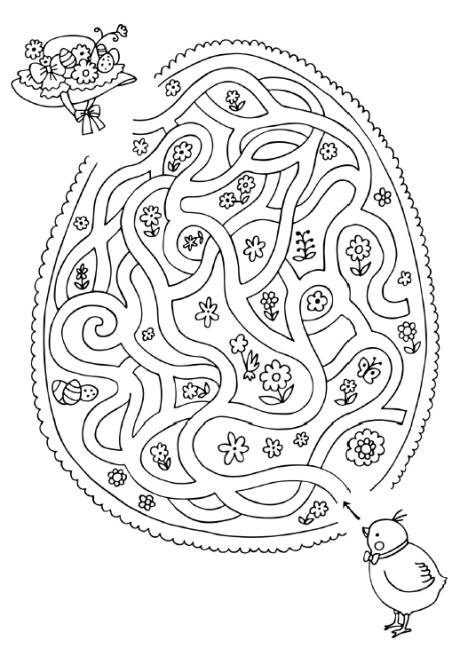 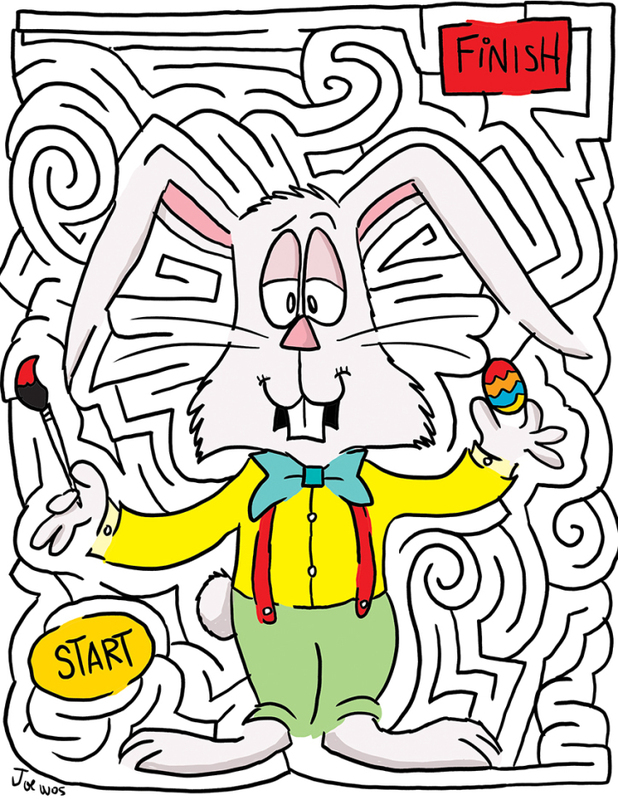 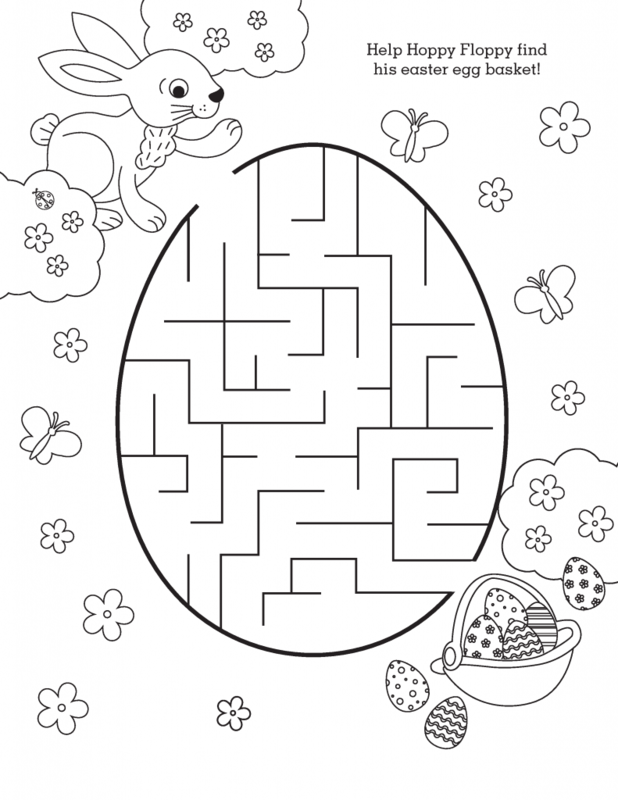 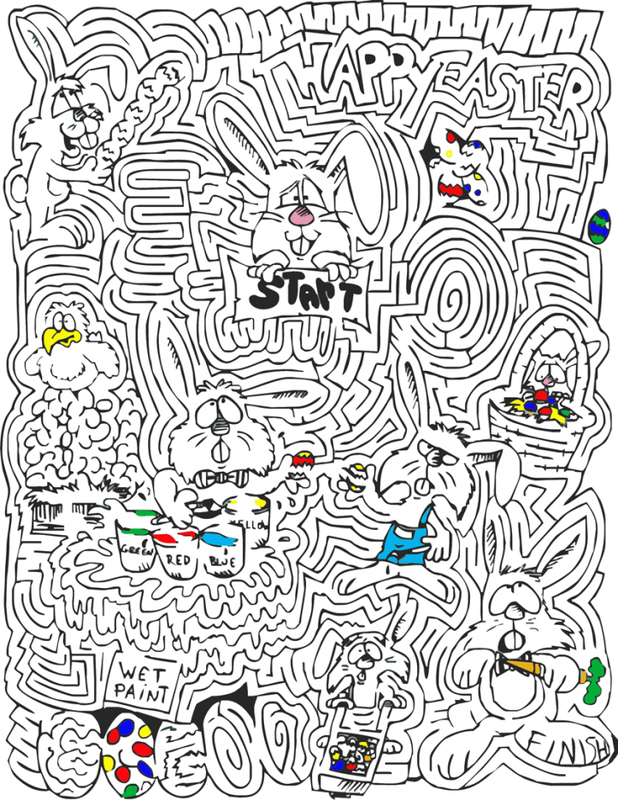 Easter Mazes are fun little worksheets to help kids pass the time and get into the holiday spirit. 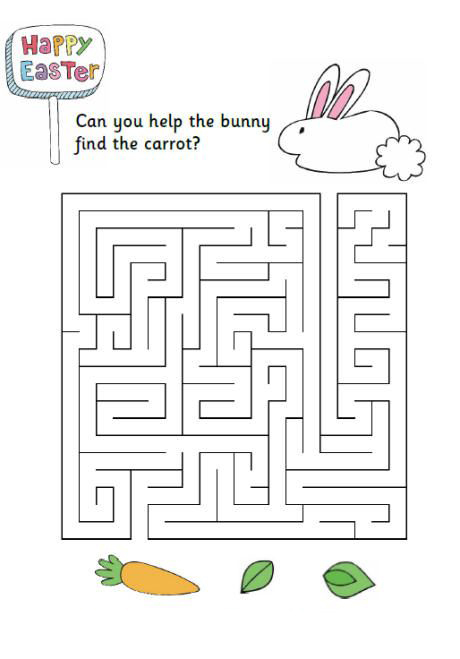 Waiting for the Easter bunny can be exciting business. 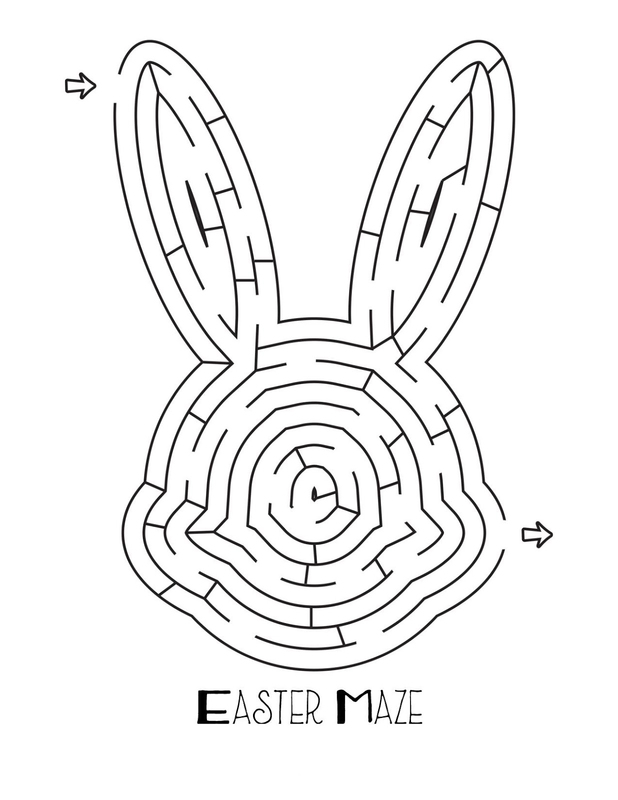 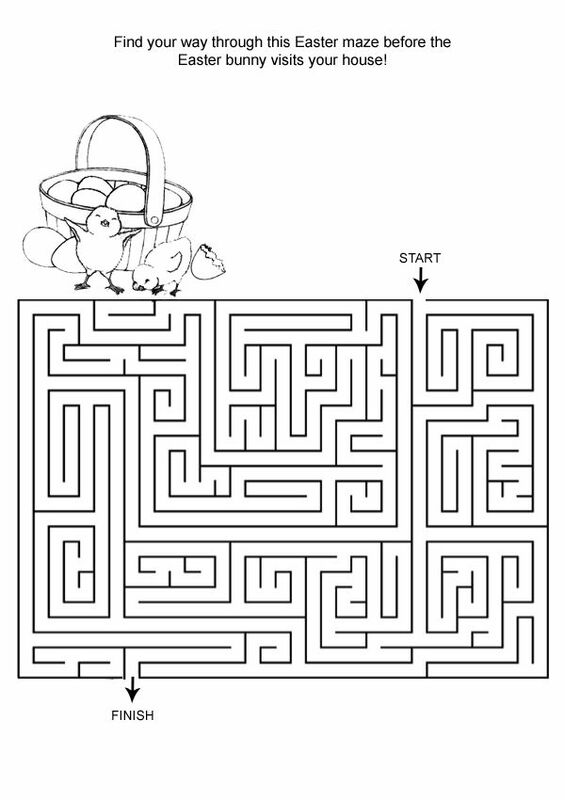 Help them enjoy the wait with our Easter Maze printable worksheets. 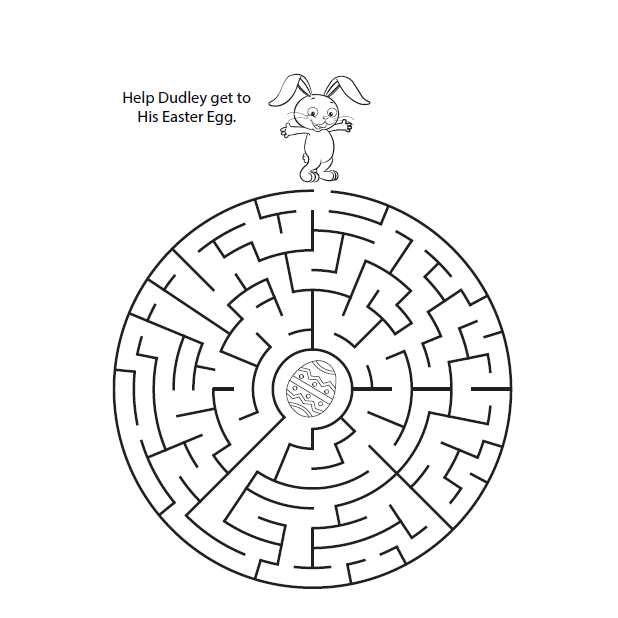 Have them help the Easter Bunny find your house. 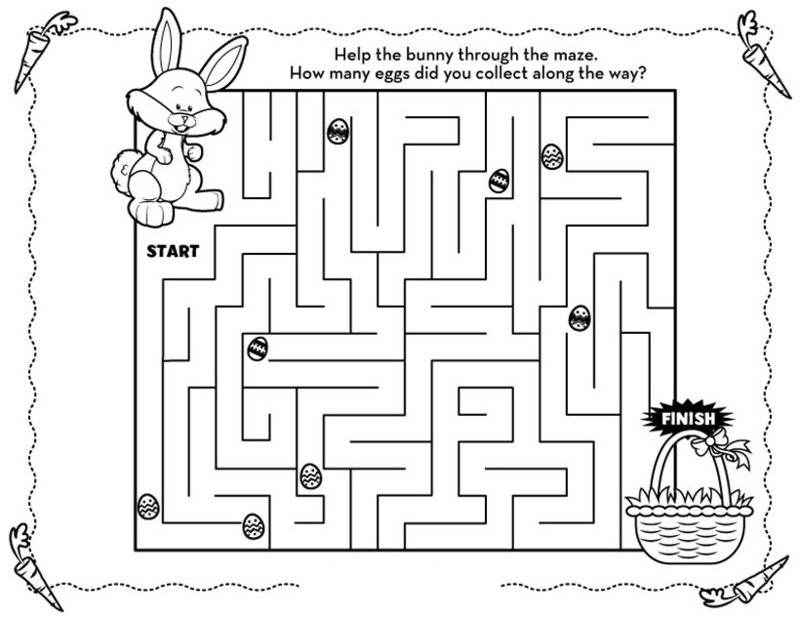 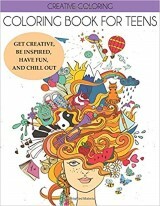 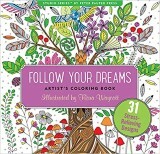 When you’re done with these, we have tons of Easter coloring pages, Easter puzzles, word search, Easter Color by Number and more.